Help us Preserve Salisbury House. Donate to our Annual Giving Campaign. 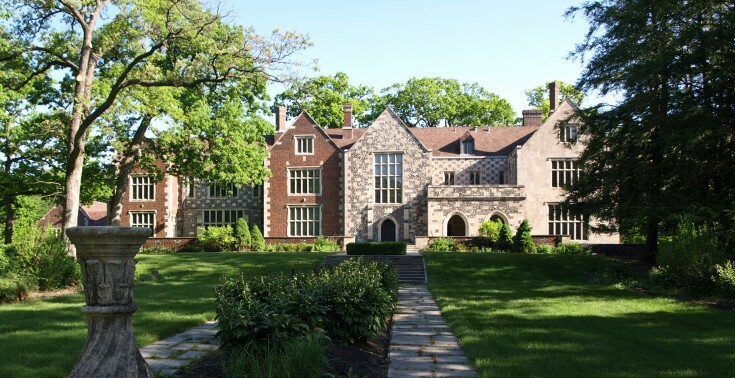 Volunteers are at the heart of Salisbury House & Gardens. 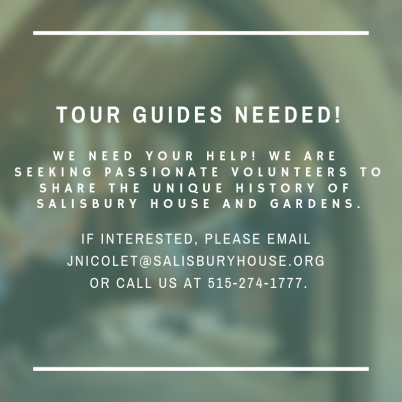 As a volunteer tour guide you will get a behind-the-scenes look at Salisbury House while ensuring our guests receive a world-class, cultural experience. Sign up today for the next upcoming training class! 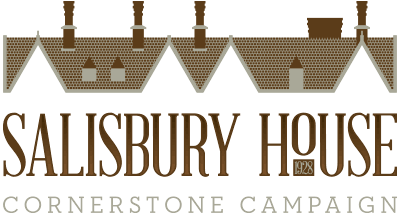 CLICK ON THE (EVENTS & TICKETS)TAB ABOVE TO SEE MORE 2019 EVENTS!